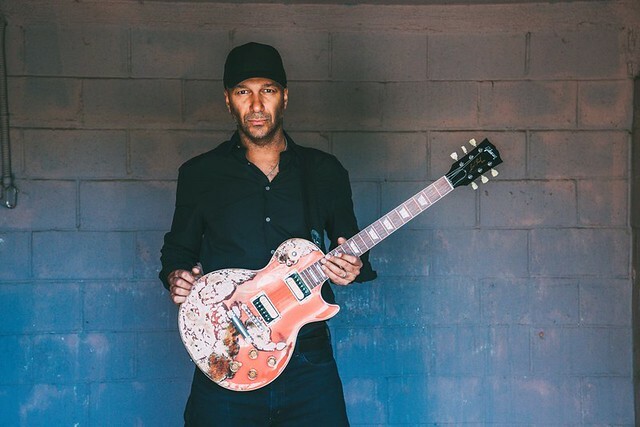 Posted on 10/08/2018 by Chris R. Smyth	in Live Review and tagged EDM, hip hop, metal, Prophets of Rage, Rage Against the Machine, The Miracle Theatre, Tom Morello. A movie theater is an unusual place to hold a concert, but very little of what happened Saturday night was traditional. 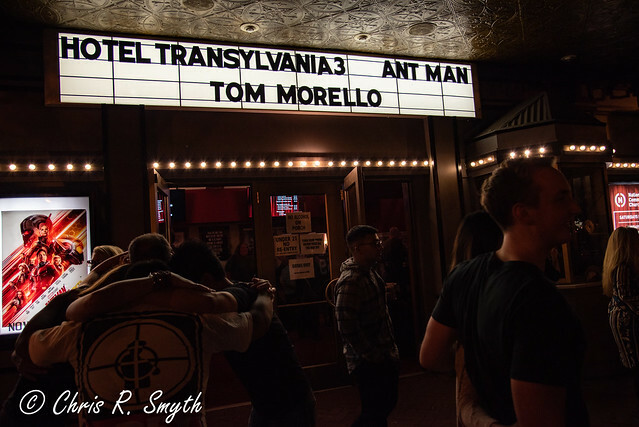 Less than a week in advance of the release of his new album, The Atlas Underground, Tom Morello brought an entirely new type of show to The Miracle Theater, a venue where Tom joked about receiving second billing on the marquee to Ant-Man and Hotel Transylvania 3. Posted on 09/18/2017 by regardingtess	in Live Review and tagged 9:30 Club, B-Real, Brad Wilk, Chuck D, Cypress Hill, DJ Lord, hip hop, Prophets of Rage, Public Enemy, Rage Against the Machine, rap, rap metal, Tim Commerford, Tom Morello. Eleven minutes and thirty-eight seconds. 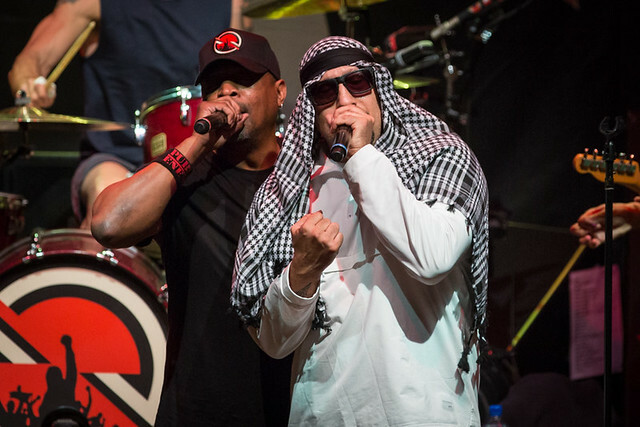 That’s how long it took before a member of the rap rock supergroup Prophets of Rage mentioned the President, first numerically (“45” — not four-five, which would be South African slang for male genitalia according to Johannesburg-born comedian and Daily Show host Trevor Noah), and then by last name and the acronym POTUS. Rap legend Chuck D muttered the surname and it was clear that the call to action against and the critiques of the current White House occupant weren’t going to end there.